Hello! 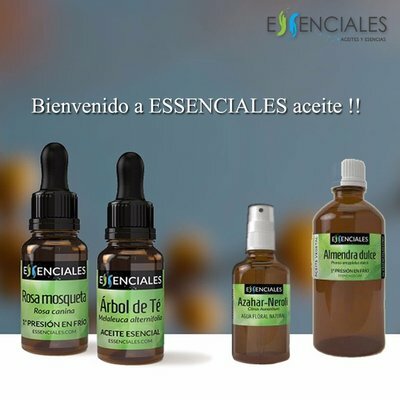 I am interested in the product/service ar Aceites Esenciales Al Por Mayor Essenciales you have listed in your company profile. It would be great if you could let me know about your pricing by replying this message. Thanks in advance.